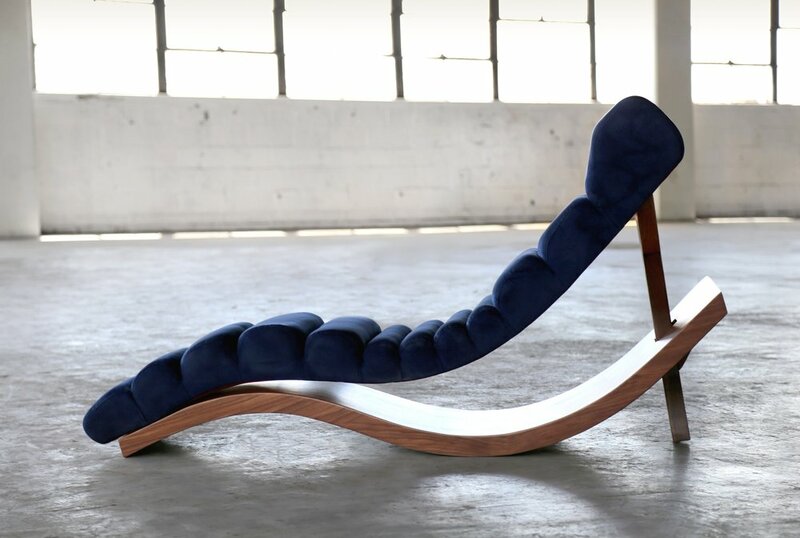 The SENTIENT Wave Chaise Longue is another original design. 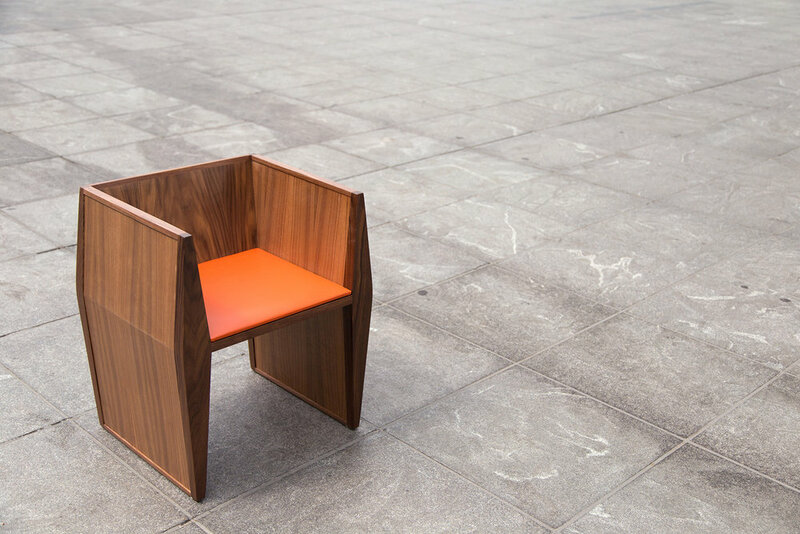 It presents two elegantly curved shapes, one for the wood base and the other for the deeply ribbed flowing seat. The obvious reference is the formation of a wave being pushed up before it starts to break. When viewed at the back the unique shape has a clear reference to a stiletto shoe. SENTIENT designs always try to consider both feminine and masculine elements and in the WAVE chaise longue the feminine side has come through. The SENTIENT Chaise Longue is available in a variety of woods and also other materials.